This property which is a 2 BHK Flat is at Malad West, Jankalyan Nagar, Nr. Bus Stop which is a nice location in Mumbai and it is available on Sale. 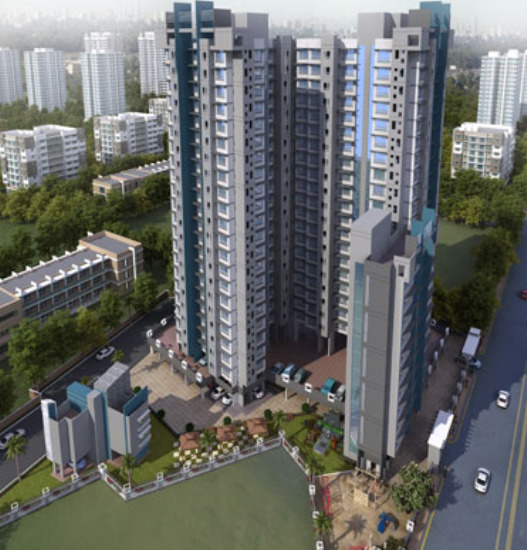 It has a built-up area of 728sq-ft The expected price is Rs - 13104000. This property has provides many useful facilities and utilities which are listed below. This property has many important locations, services, facilities, institutions within close vicinity like nearby roads Jankalyan nagar, nearby railway station Malad Railway Station, nearby schools / colleges St. Judes High School, Sir J.P. High School & Jr. Collage of E, Atharav Collage of Engineering, Billabong High International School, nearby hospitals Mangalmurti Hospital, Dr. Amulya Sahu Eye Hospital, Atlantis Hospital LLP, Sarita Maternity & Nursing Home, Municipal Hospital, Vinayak Maternity And General Hospital, nearby hotels Panorama, Chilli Masala, Fast Food Corner, Sagar Hotel, Radha Krishna, Yogita Restaurant Veg & Non-Veg, Dolphin Restaurant, Rosh & Ron Chinese Family Restaurant, nearby landmarks Infant Jesus Chapel, Abdul Hamad Marg, Ali Talao Rd. Desai Garden..